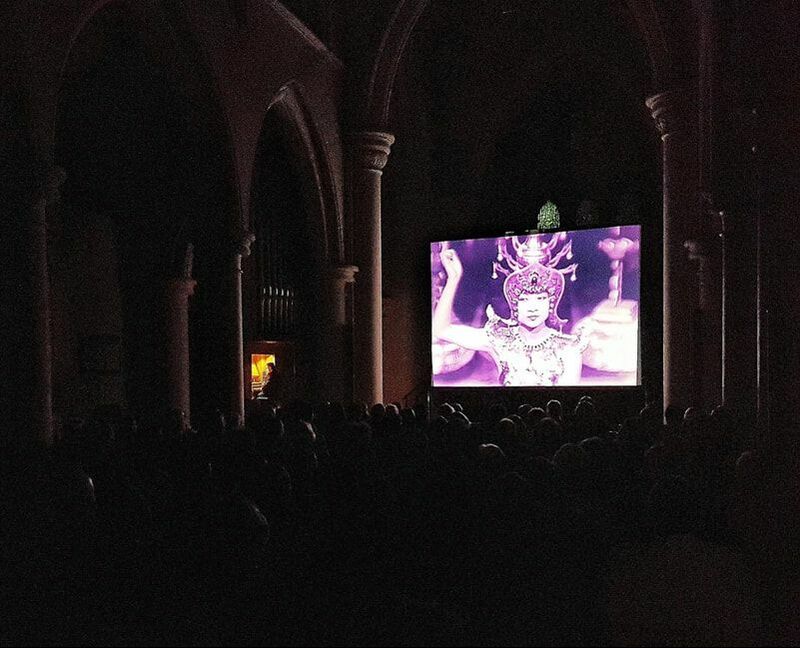 ​​The classic British silent film Underground will be accompanied by acclaimed organist Donald MacKenzie. Donald will be improvising an original score on the restored church organ. He is returning to St John's Notting Hill after playing at nine previous shows. ​It ​ends with a hair-raising foot chase, starting in the now disused Lots Road power station (which formerly powered the London Underground), then moving across rooftops before descending again into London's subterranean world for a menacing finale in an underground lift. 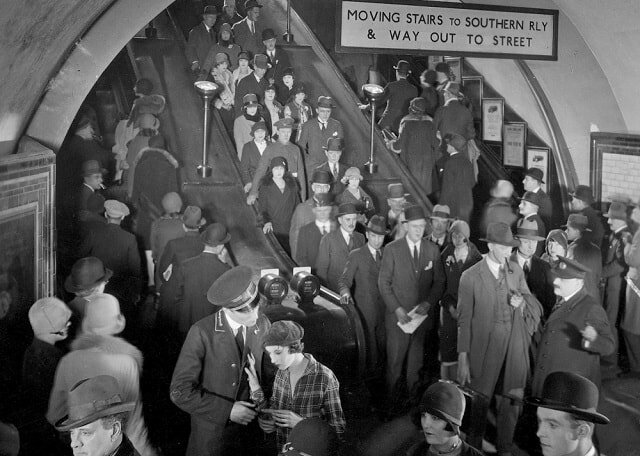 "Anthony Asquith's Underground (1928) is part expressionist-influenced thriller, part time capsule: a riveting film from one of the silent era's most ambitious British directors, and an intriguing portrait of 1920s London. 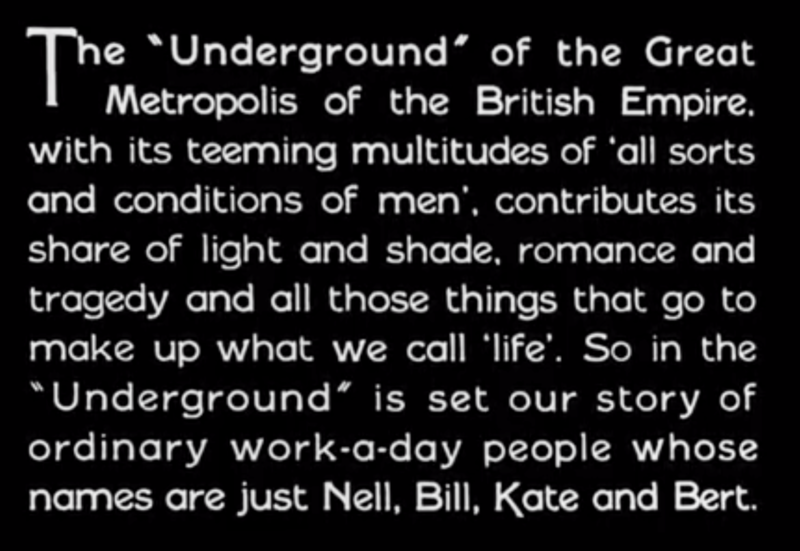 The underground in Underground is more than a metaphor for the repressed passions of four "ordinary workaday people", it is integral to the plot, and its shadowy locations set the film's tone." ​Silent film critic Pamela Hutchinson in The Guardian. Read her full article for the film here. In July 1992 Donald began his long association with the Odeon Leicester Square Compton organ by playing to previews of 'Beauty and the Beast' and 'Chaplin'. He was later appointed House Organist and has appeared regularly at film premières, special events and organ concerts. He has broadcast from the Odeon on BBC Radios 2, 3, 4 and the World Service, has featured on a number of television programmes and has played for numerous Royal Film Performances, including four in the presence of Her Majesty the Queen. His now renowned film accompaniments have led to numerous bookings throughout the UK, Europe and the USA. The Organ at St John’s Notting Hill, originally built in 1793, was fully restored and remodelled in 2013-14 by T. W. Fearn & Son Organ Builders. The firm specialises in the restoration of old mechanical pipe organs and have undertaken to retain every original pipe and piece of mechanism, seeking not to modernise it but to retain its original character. 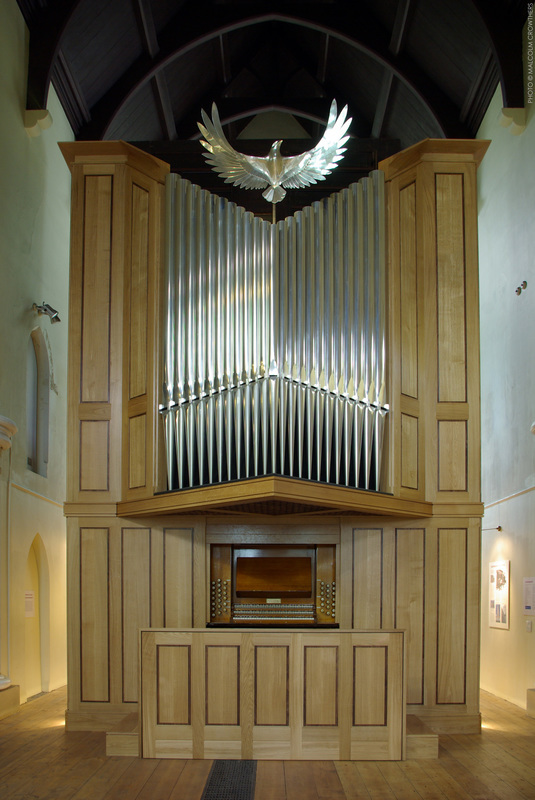 ​The case surrounding the organ and the bird sculpture atop are both new, designed and created by architect Simon Ablett and artist Ali Henham respectively. The restoration and new works were made possible via the many donations from individuals and organisations, including a £373,500 grant from the Heritage Lottery Fund (HLF) in March 2013. Use the links on this website to find out more about the organ and the restoration project.